The recent agreement between US Storage Centers and AC Self Storage has an added twist - a commitment to fight cancer. US Storage Centers has been named the third party management company for ten AC Self Storage properties. As part of the management agreement, AC Self Storage will join USSC in supporting Kure It, a non-profit dedicated to funding innovative cancer research. In 2009, US Storage Centers began supporting Kure It by pioneering two unique programs at their properties. Store for the Kure sees street rates adjusted to include a .50 donation to Kure It every month. Round up for Research is an invitation to tenants to donate a small recurring amount monthly, to be included with their payment as a donation. In 2012, a “Round Up for Research” button was added to the online payment screen, making it even easier for tenants to get involved. Through the two programs, US Storage Centers raises nearly $9,000 for Kure It each month. “By welcoming AC Self Storage to the US Storage Centers and Kure It family, we will have an even bigger impact in the fight against cancer”, said Vice President of Operations at US Storage Centers, Mike Brady. “We see this as an opportunity to easily help fund vital cancer research. Nearly all of us have been affected in some way either directly, or through friends or family, by cancer. We are happy to participate in this small way to be part of a solution”, said Troy Downing, Chief Executive Officer of AC Self Storage Solutions, LLC. 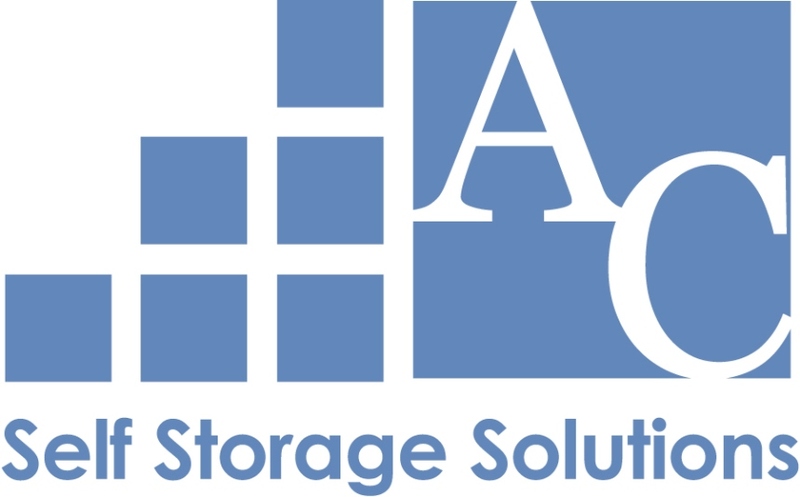 AC Self Storage Solutions, LLC (“AC SSS”) has offices in Carlsbad, CA and Newport Beach, CA. AC SSS is an owner, operator, and servicer of Self Storage commercial real estate across the United States. In addition to acquisitions, AC SSS also offers asset management services and has over a million square feet of Self Storage under management. AC SSS is a joint venture with Axxcess Capital Ventures, LLC of Newport Beach, CA. The team is made up of professionals from diverse backgrounds in Self Storage, commercial real estate, asset management, investment banking, technology, and finance. Visit http://www.acselfstorage.com. US Storage Centers (USSC) owns, manages, and operates over 70 self storage locations throughout the United States. Established in 1986, USSC’s 25+ years of storage experience offers an operational management platform that provides highly skilled and motivated upper level and field management staff and operational strategy that is NOI focused. USSC also delivers industry leading marketing and sales programs, cutting edge technological resources powering both web marketing and accounting, and the uniform processes needed to manage a nationwide portfolio seamlessly.